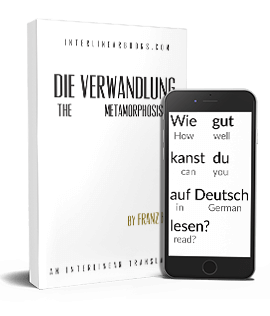 -- The price is about half that of my interlinear translation. Part of this is the size of the book, while the other part is a much lower profit margin. This book is $5.93 to make, and the extra on the top is mostly to keep the book from coming across as cheap (cheapening any product past a certain point makes it feel less valuable and can actually hurt it). -- The design is much simpler, a simple Lulu template. My book design took quite a while to make and required the touching up by a certain Lance Kraemer, while Demian in Sambahsa doesn't really need this as being in paper form itself is impressive enough. On the other hand, if anyone wants to submit a design of their own just to help out I can always change it. I will be ordering my own copy in a few days.